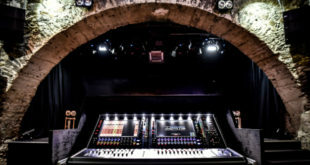 Soundcraft by Harman has introduced the Vi1000 digital mixing console, the newest and most compact member of the Vi-000 family. The Vi1000 is just 86cm x 81cm (34in x 32in) in size, yet retains the same mixing and processing power of its two larger siblings, the Vi2000 and 3000. 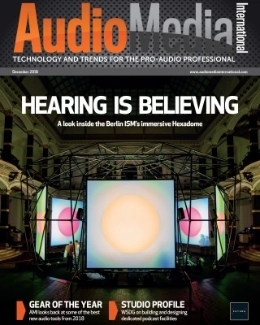 The new console is designed for live touring, music venues and corporate AV customers. 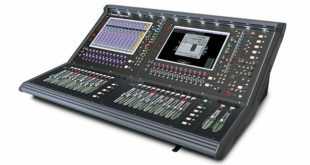 Using Soundcraft’s Vistonics IITM channel strip user interface, together with FaderGlow, the console combines the operating principles and workflows from the Vi3000, 5000 and 7000 consoles with Soundcraft SpiderCore – a powerful built-in DSP and I/O engine based on Studer technology, offering 40-bit floating point processing. 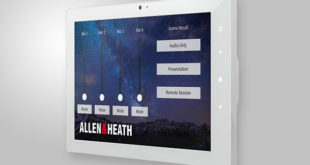 The Vi1000 can also be used as an additional remote-control surface for any of the larger consoles in the range using the Mirroring feature. 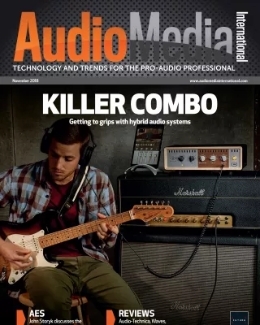 In addition to gating and compression on all 96 channel paths, audio processing functionality includes the BSS DPR901ii Dynamic EQ and Lexicon multi-effects via an insertable processing pool, plus the ability to insert up to 64 external devices. 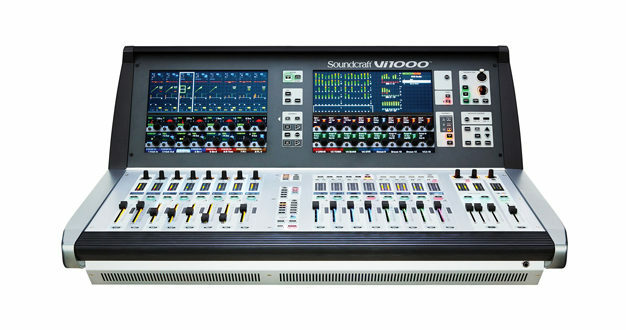 Studer vMIX automatic voice mixing is built-in and BSS 966 graphic EQs are available on all output busses. 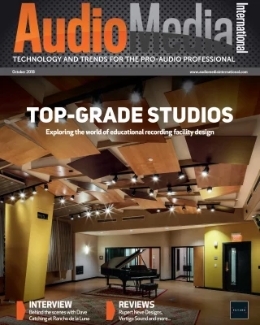 A built-in 64x64ch DanteTM/MADI interface provides direct recording/playback connection via Ethernet to any Windows or Mac-based recording software, or allows the Vi1000 to integrate into an existing Dante network. 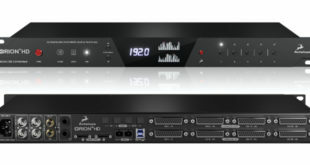 The Vi1000’s built-in monitoring support for AKG, Shure and Sennheiser wireless microphone systems makes it easy to check battery power, RF levels and frequencies, plus audio level and clipping status of the attached wireless microphones – right on the channel strip that controls each mic.